GM and Ford have had a rough start to 2015 when it comes to recalls. 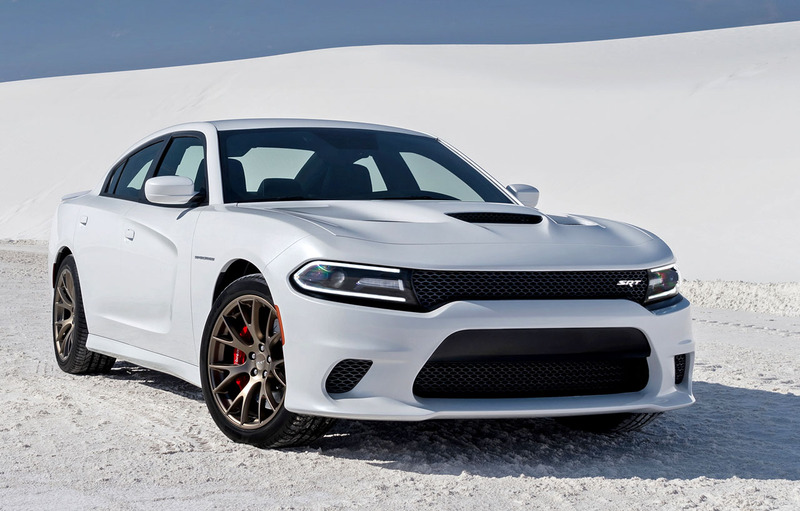 Well, now Dodge is joining the mix as they have now announced a recall for EVERY SINGLE Hellcat that they’ve delivered. Well, it turns out that the powerful, gas guzzlers (famous for burning up to 1.5 gallons of as per minute at full throttle) are actually leaking fuel! The problem was recently discovered by one of Dodge’s local dealers after he discovered that the problem was linked to an improperly sealed hose. Since being released last year, the 707 horsepower vehicle– priced at around $60,000– has actually been selling like hotcakes, to the point that Dodge was actually surprised by the sales figures and had trouble keeping up with production. Surely, though, this newest recall won’t do much for their reputation. But because recalls don’t seem to mean much in regards to sales figures (GM is having a phenomenal year statistically), don’t expect the high-demand to slow down for the Hellcat. After all, having a top speed of over 200 miles per hour and being known as the fastest American production car ever sold, will grant the company a lot of forgiveness when it comes to their customers. This entry was posted in Culture, Dodge and tagged dodge, dodge challenger, dodge charger, GM, hellcat, hellcat recall, recall. Bookmark the permalink.